Summers are approaching, the peak time of the exam pressure is going to get away which paves a way for some getaway. As parents, we all opt to send our kids to some activities or some art and crafts summer camps so that they get to learn something as well as to keep them engaged. The upcoming generation has totally become dependent on the technology and the young minds are so much indulged into the usage of the screens that their mental health is going under pressure which is indirectly affecting the physical health of the little brats. They too need some kind of a vacation from their busy chores. 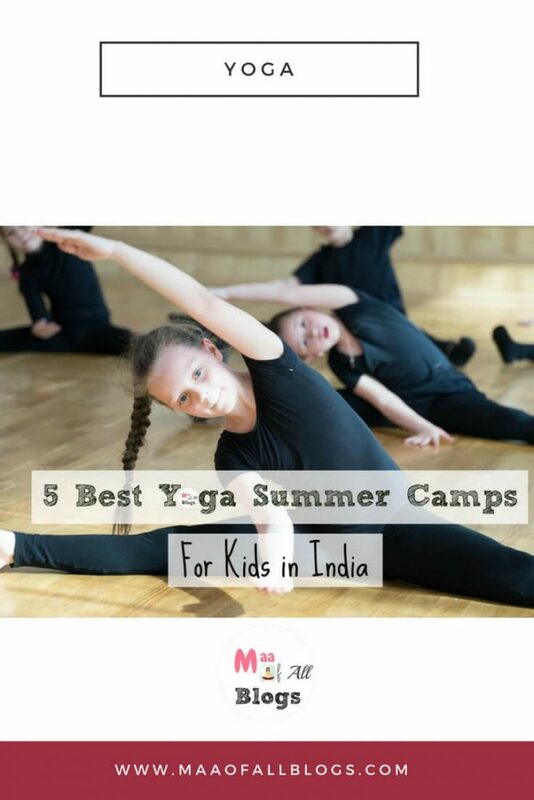 This is why we at Maa Of All Blogs have come up with a post which will eventually help you parents get involved into the Yoga Summer Camps which will help young minds attain some peace and relaxation and you all as parents will also get some own time! One of the famous destinations for practising yoga is Isha Yoga whereby one can attain a spiritual experience. 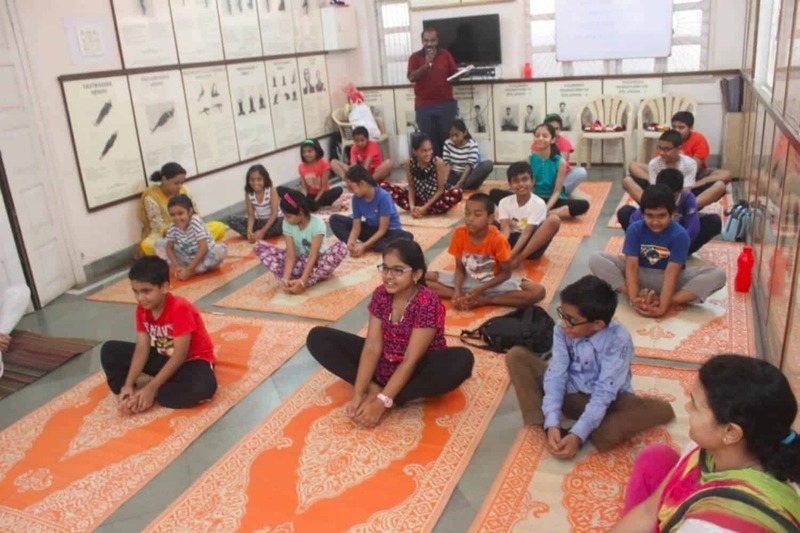 There are various forms of yoga programs developed here from which the kids can pick from and can inhale the spiritual experience of keeping one’s mind stable. The Yoga Institute has a couple of branches spread across Mumbai. 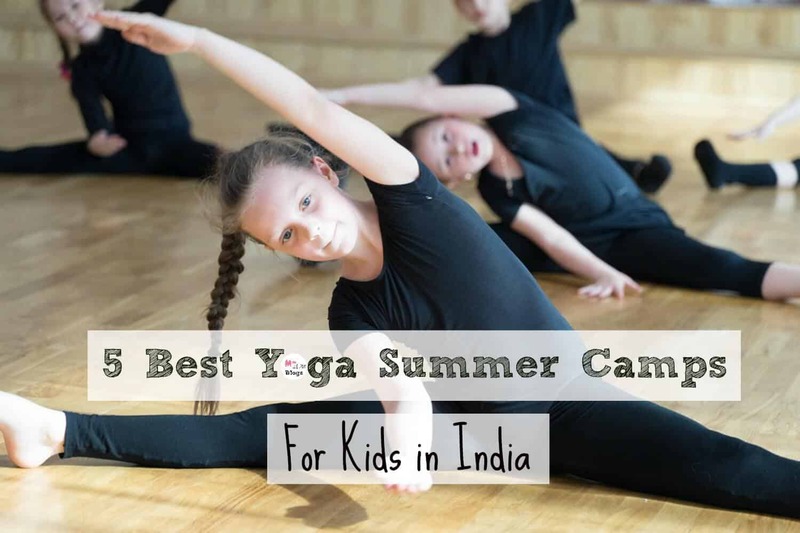 They conduct yoga batches in day-to-day routine and during summers they conduct Summer camps, especially for the kids so its a great deal for the Mumbai Residents! The program here is designed as a mixture of indoor and outdoor activities infused with some fun elements as well. If you want your kids to sink into the experience of spirituality then they can practice yoga here in the presence of the soothing sun rays. There are various programs designed here for the kids in this institute and is being taught at various branches. 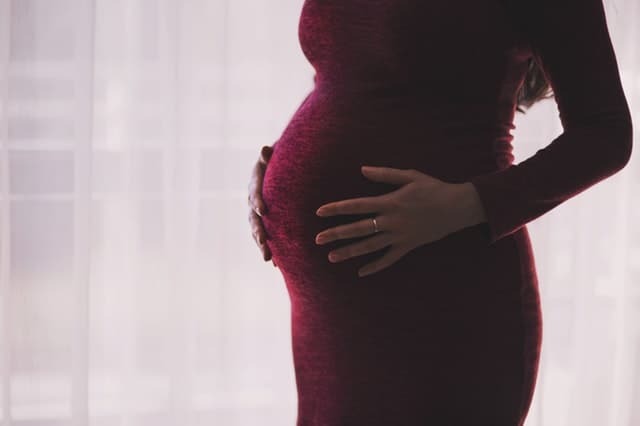 The programs are developed in a manner which holds the factor of playful living and lets the child overcome the negativity and attain positiveness. Family Wellness Program by Atmantan Wellness Centre, Maharashtra. 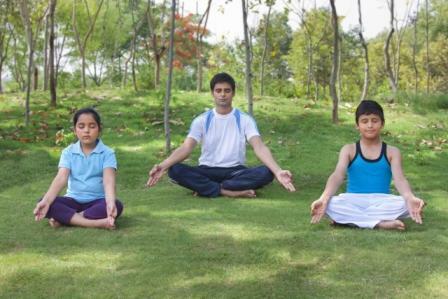 Atmantan is specifically known as a Yoga Retreat Centre for the adults but for the first time they have come up with a Family Wellness Program which is formed in a manner whereby all the activities can be performed by all the members of the family as a group. This spot can be chosen if you wish to spend this relaxing retreat with your family all together. Hope this post helps you all parents and contributes to some profitable experiences which your kids can achieve. Do share with us your views and suggestions in the comments section below. 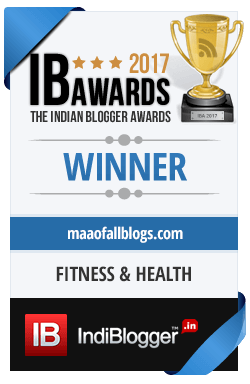 Till the Stay Fit, Stay Healthy and Keep Spreading the #MaaGyan. Understanding Easter! Easter Recipes and Offers! Good post for the day! 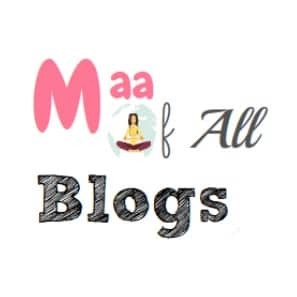 I am the ‘Maa’ !! 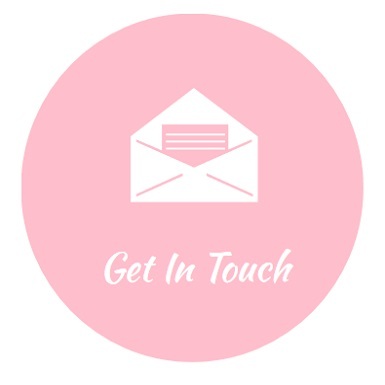 Get into our Newsletter & receive regular updates! 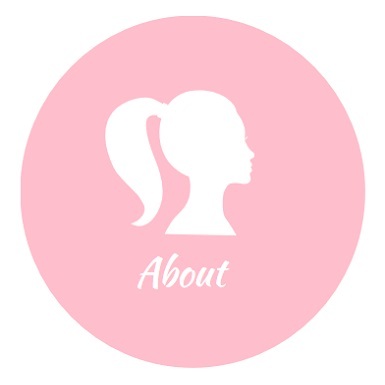 We promise not to spam you but if you want to hear more about what we are up to .. do join our community.